In the last 10 years, the regulatory landscape for consumer financial services has become very dynamic. I am an ANSI-accredited Certified Information Privacy Professional (CIPP/US) and am focused on how cybersecurity and data privacy are increasingly shaping the financial services industry. More than ever, I am focused on helping my clients manage incredible amounts of data and keeping my thumb on the pulse of changing regulations. I serve as a thoughtful and well-informed guide to answer their questions, such as – How do we apply rules that are not clear? What is the regulator’s intent? How do we avoid lawsuits? My job is not only to have answers but to flag and explain any regulatory or litigation risks they may face, especially in terms of data privacy. Amy L. Hanna Keeney advises financial institutions regarding regulatory issues arising out of the Dodd-Frank Wall Street Reform and Consumer Protection Act. She has been observing the activity of the Consumer Financial Protection Bureau (CFPB) since the agency’s inception and has represented numerous clients in matters involving alleged violations of federal consumer protection statutes and enforcement actions brought by the CFPB. Amy closely monitors the changing landscape of the financial services industry, especially with regard to regulations surrounding the protection of consumer data and personal information. She has earned the distinction of being an ANSI-accredited Certified Information Privacy Professional (CIPP/US). The certification notes Amy’s in-depth understanding of broad global concepts of privacy and data protection law and practice, including: protection of consumer data in the U.S.; regulations and enforcement models; essential privacy concepts and principals and legal requirements for handling and transferring data. Amy advises clients on their compliance with the latest data privacy regulations, including conducting audits to ensure sensitive consumer information is handled appropriately. She works to help financial institutions minimize the risk of investigations or litigation in this growing area of concern. Amy also defends businesses in state and federal litigation throughout the Southeast in all manner of commercial litigation. She has significant experience representing financial institutions in a broad range of matters including contested foreclosures, repossession disputes, reformation actions, REO disputes, lien priority disputes and quiet title claims. As an experienced litigator who advises clients on regulatory compliance, Amy brings a valuable perspective to both of these aspects of her practice. Her regulatory advice addresses not only compliance issues but anticipates litigation risks a client could face for being non-compliant. 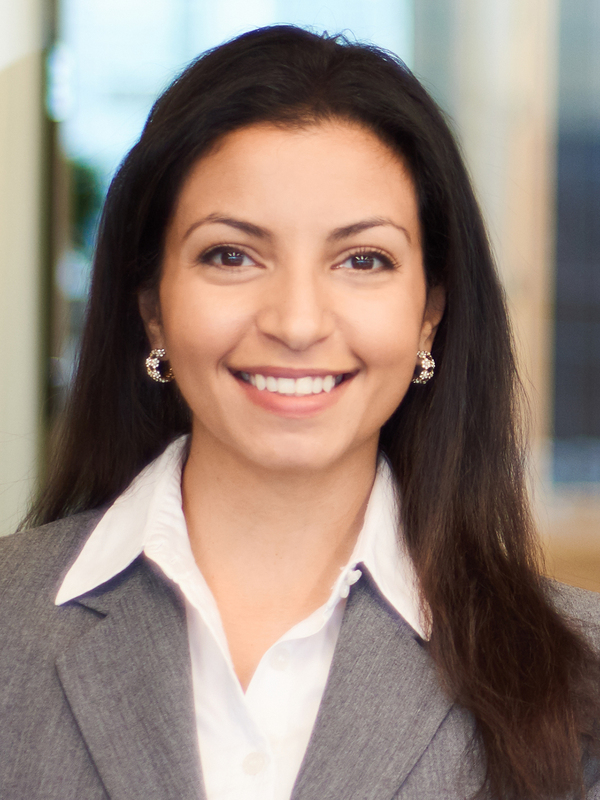 She advises on both how to maintain compliance and minimize litigation risk. Amy is the Pro Bono Chair of the Adams and Reese Atlanta office and a proud supporter of the Atlanta Volunteer Lawyers Foundation.